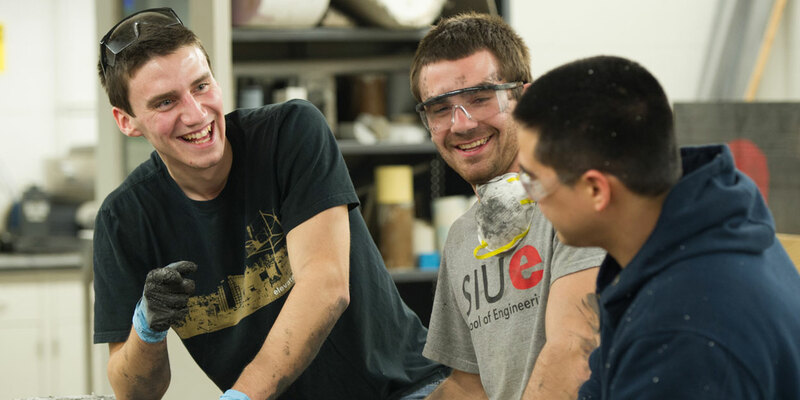 Each year, engineering student organization members dedicate hundreds of days preparing and competing in various design competitions. These student organizations emphasize teamwork while developing valuable communication and leadership skills. Organizations without officers listed are active, but may not have had officer elections for the upcoming year. Please contact the faculty advisor for more information if you have questions.